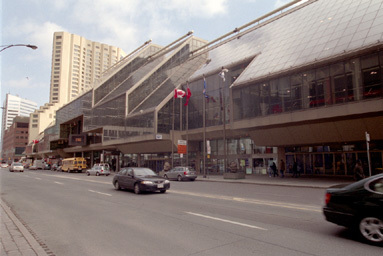 Toronto Convention Center. 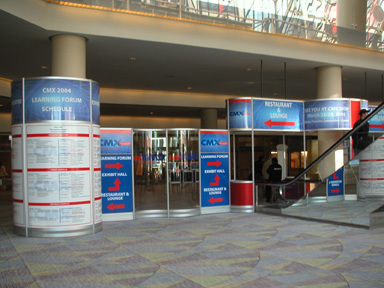 Another show "CMX2004" was held. 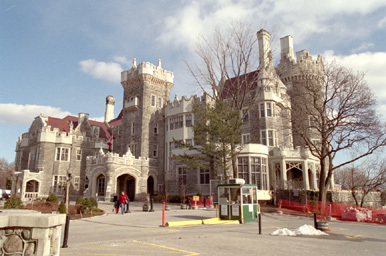 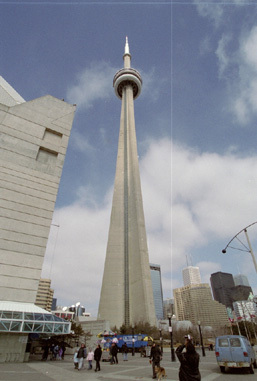 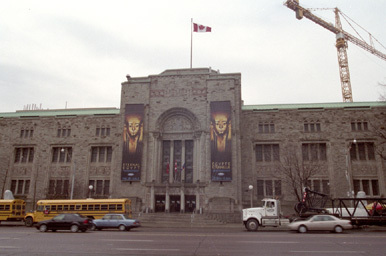 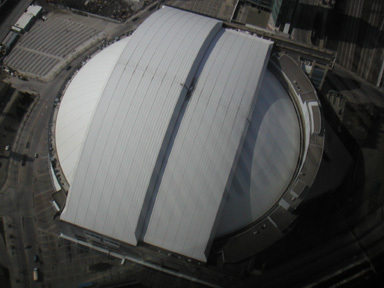 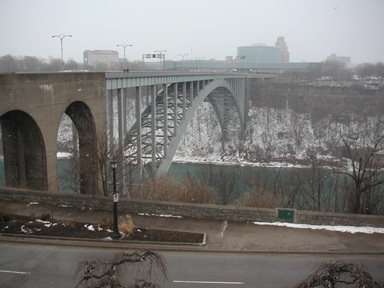 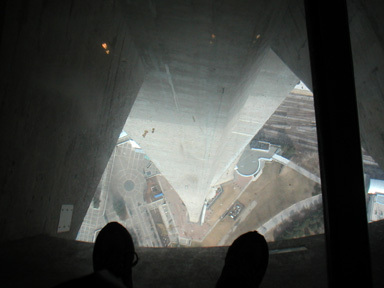 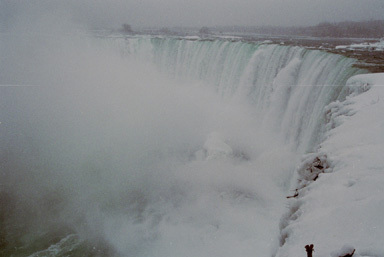 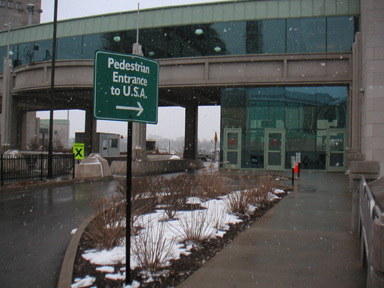 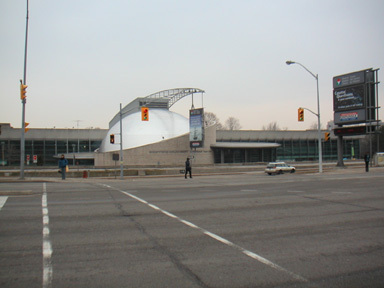 Originally, the Toronto show had been planed to be held in September, 2003 as the replacement of Atlanta. 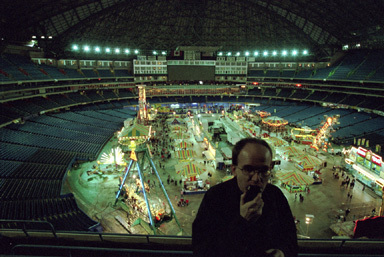 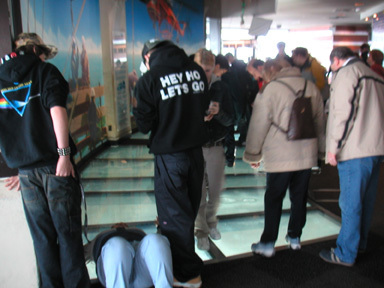 Then postponed to March 24-26, 2004, and finally, canceled. 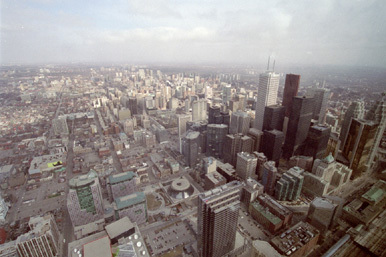 Downtown view from CN Tower. 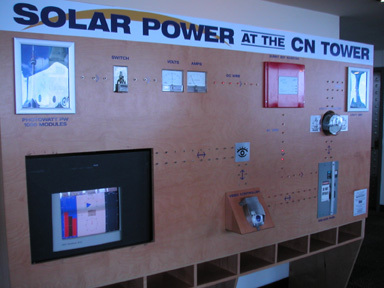 Solar Power Pannel, including NEC's display. 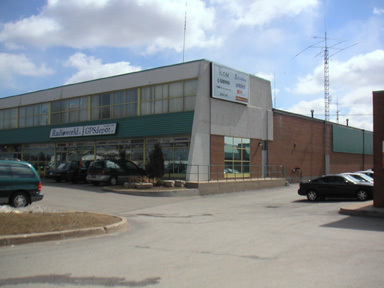 Radioworld, a ham shop in Toronto. 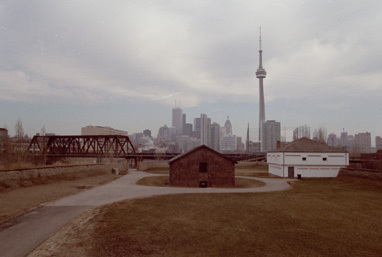 Downtown view from Fort York. 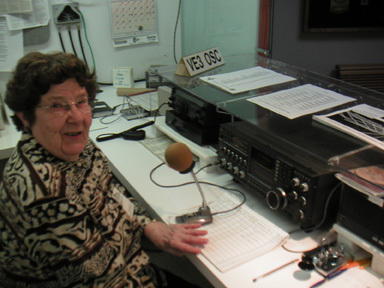 VE3OSC, now operated by Gean. 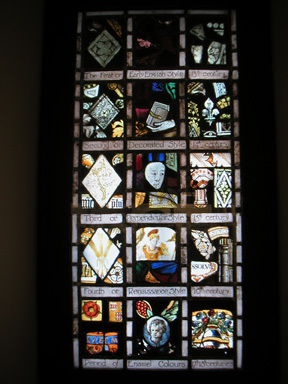 History of the stained glass since the 13th century.